It's hard to imagine any picture of the "Old West" without also picturing a majestic steam locomotive chugging across the rails. A visit to the Pagosa Springs area puts you on the doorstep of three amazing train experiences. 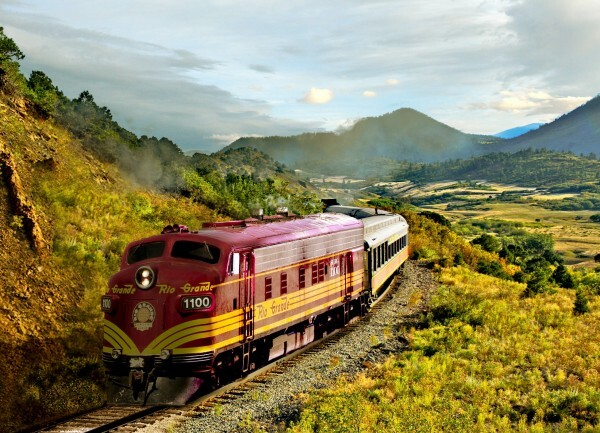 Take a step back into history and book a trip on the Cumbres & Toltec Scenic Railroad in Chama, New Mexico, the Durango & Silverton Narrow Gauge Railroad in Durango, Colorado, or the Rio Grande Scenic Railroad in Alamosa, Colorado. Each railroad offers unique experiences and breathtaking views of the Rocky Mountains you won't soon forget. An authentic Colorado experience on the rails climbing the steep grades of the Southern Rockies. 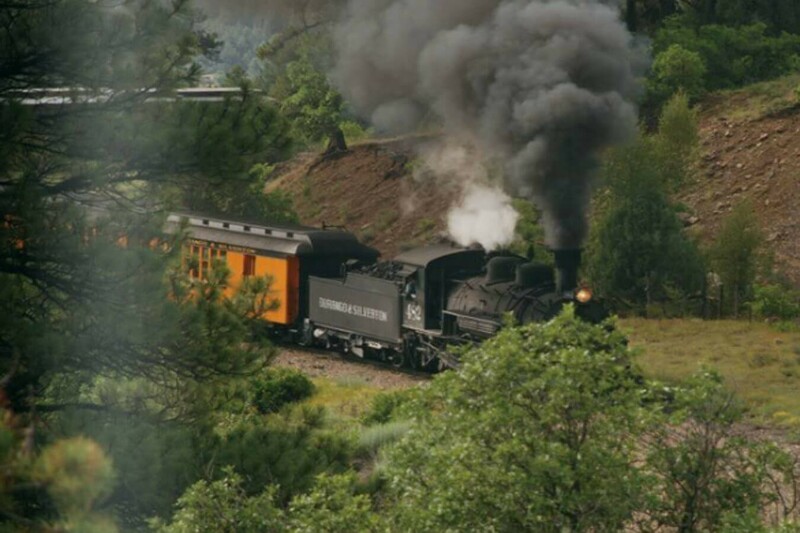 See sweeping rugged mountain vistas and a variety of wildlife while enjoying tales of railroad and mining history as we travel over La Veta pass in air- conditioned comfort. Come see why USA Today named us a Top Ten Ride. 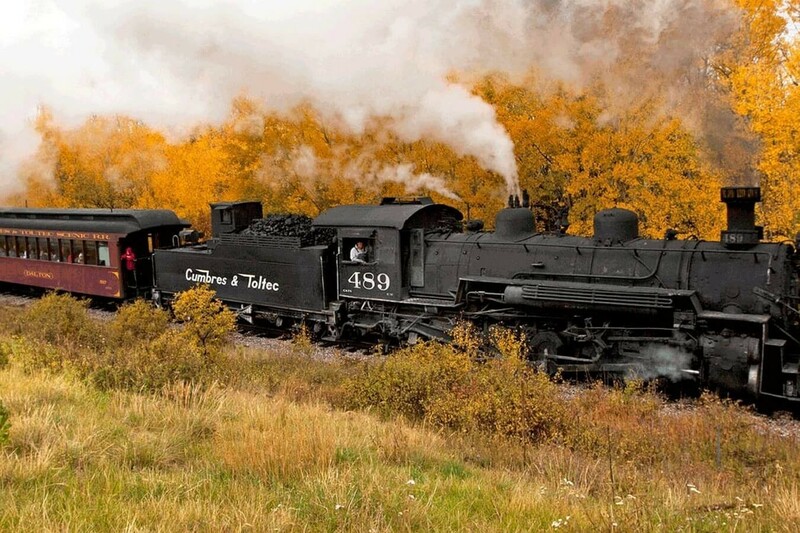 Located in Durango, just 60 miles west of Pagosa, this historic train has been in continuous operation for 127 years, carrying passengers behind vintage steam locomotives and through the amazing San Juan Mountains.